1st Med Transitions is an Optometry Practice Brokerage specializing in Optometry Practice Transitions and Optometry Practice Sales solutions. 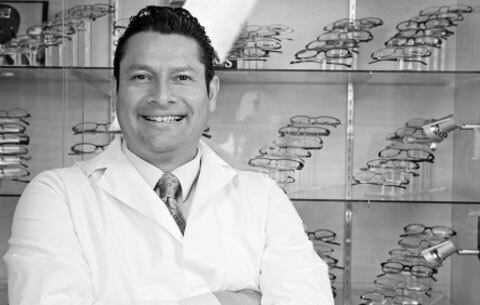 Our acclaimed team of expert Optometry Practice Transition Advisors have helped Optometrists across the country achieve their business goals and achieve success on multiple levels. We know how busy and tight a professional Optometrists schedule can be. Knowing this, we will not only personalize a plan for your practice, but we will happily work with you and within your available hours! Each optometry practice transition request is designed to meet the specific needs of each Optometrist. When you’re ready, we’ll work with you to understand your goals and design a personalized plan to meet your Optometry practice sales needs. 1st Med's Optometry practice brokerage team offers each Optometrist the necessary experience and professionalism needed to support their practice through it's lifecycle. Our innovative, perfected and custom-tailored process gives our client everything they need to meet their professional goals. To get started, complete our Optometry Practice Sales Form Here and one of our experienced optometry practice transition advisors will contact you within 24 hours. 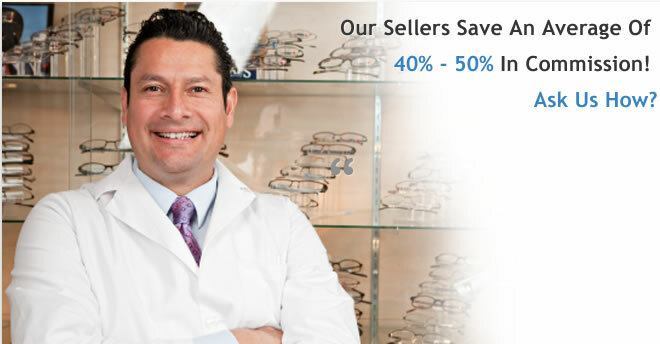 Optometry Practice Transition & Sales Experts are available, Call Us: (800) 815-0590. Mike was so much more than patient and professional through the entire application, approval, and funding process. When I felt overwhelmed, he helped me work through the process to get the ideal result, owning my own optometry practice, which has been a lifelong dream! I cannot express my gratitude enough for having someone as an advocate during this journey!